The successful delivery of a highly effective social media strategy is more than just posting a few posts on social media and hoping for the best. It actually combines science and art and should be part of a wider integrated digital campaign. 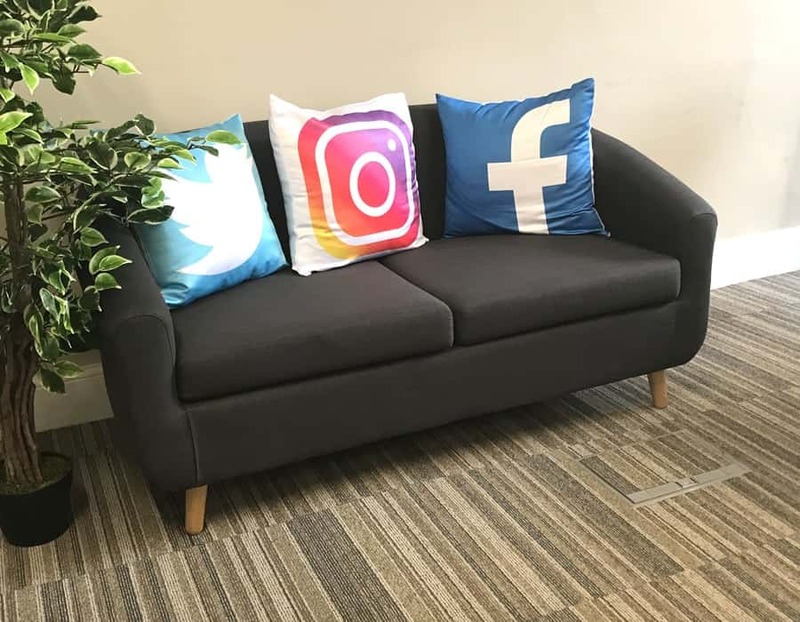 A smart, engaging and genuinely successful social media campaign is strongly linked to your businesses on-site and off-site analytics and your social media strategy can be deployed across many platforms such as Facebook, Twitter, Instagram or YouTube. Social media should not be a chore. It should be exciting to talk about your business and the wider marketplace to your audience. If done correctly it can help develop brand awareness and increase sales through creating engaging content that your audience wants to read. Yes social media strategy does require some thought and does take time but the opportunity to your business is huge if done correctly. With a bit of help from a social media specialist like Priority Pixels you can make social media rewarding for you and your business. In order to make an impact, your social media strategy needs to engage with the right audience. Our social media audit analyses who your audiences are, what they are talking about, and on what sites in order to build a strategy to drive engagement. Paid social is an important and effective channel for engaging with and converting your consumers. As the social networks look to generate more revenue, marketers are having to pay to achieve big social results. If you look back 10 years, social media was in its infancy. But as the digital world moved forward, more platforms emerged, and social media took off – big time. But even as it was taking off, social media marketing campaigns were seen as a niche luxury few would attempt. Now, they’re a crucial component to any successful inbound marketing that no business should be without. In today’s tech-savvy online world, users expect to see brands and businesses of all persuasions on social media. And what’s more, they expect an interactive and reactive experience with them too. So building a strong and valued online presence means your business needs to stop posting content just to tick a box. Instead, you need to commit resources for daily interaction to raise the awareness of your brand – which is something many businesses still aren’t doing properly. But with Priority Pixel’s expert social media marketing team, you can jump on all the latest social media trends while we help build a marketing strategy for you. By engaging your followers with captivating content, we’ll build your following and convert them into devoted, lifelong customers. While we do that, we can also use our experience to work on setting up and managing all your paid-for social media campaigns – all designed to help generate high-quality leads for your business. The oldest, but most widely used social media platform around, Facebook has an ever-growing global reach. As a business, you can harness its potential in several different ways including having a professional business page, using post-boost promotion, and native advertising. In fact, such is Facebook’s grip on social media, some businesses use the platform instead of having a website. While we don’t recommend that, it does go to show how effective Facebook can be. This is a great platform to get your marketing seen and shared by a younger audience. Tweets by personal and business users have the potential to ‘go viral’ thanks to ‘retweets’ helping your content get seen by millions. Because retweets get your content massive reach, it’s an ideal opportunity to spread your message with your own brand personality showing through. 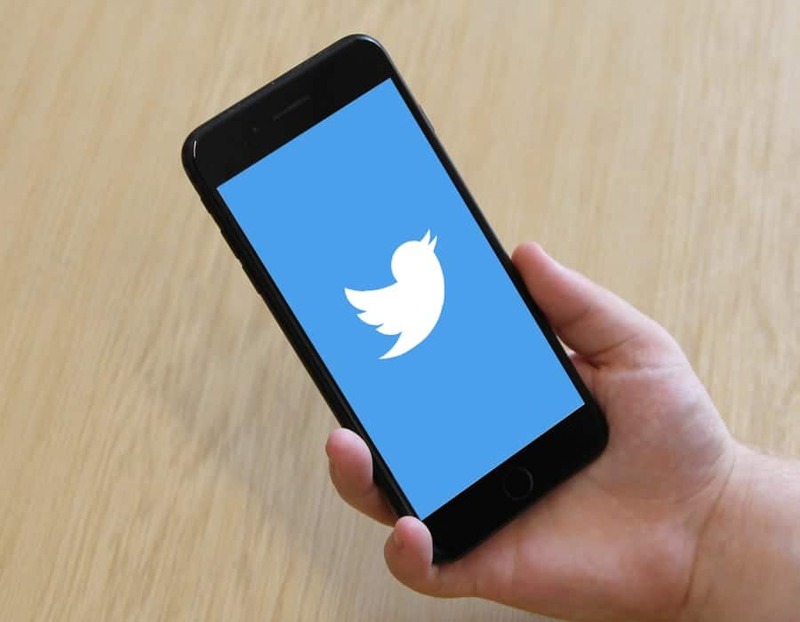 Though character count can be difficult - you’re limited to a 250 character (including spaces) per tweet - our team have more than a few tips up their sleeves to help. Though owned by Facebook, Instagram offers a completely different platform for social. It’s a photo and video platform with plenty of filters and editing features, so you can post engaging and quality content for your followers. Though used mainly by a younger audience, Instagram also appeals as a platform for older users up to around 45 - 50 as well. That gives you plenty of scope to appeal to your target customer, especially if you make use of their paid content advertising. A social media channel that’s aimed purely at business, LinkedIn offers a professional platform to help build valuable connections with other businesses and professionals. Still used primarily by its users to publish text-based content with images, it now caters for video as well. With its paid ads service, it’s an ideal way to promote yourself and your business to a global B2B audience without having to carry out a large, independent marketing campaign. How Does Our Social Media Marketing Service Work? For any social media marketing campaign to work successfully, you need an effective strategy right from the start. Our social media team will create target market buying personas ideally suited to your business, building an engaging content plan that focuses on their unique needs and challenges. Going forward, we’ll maintain and optimise your profiles so you’re communicating with potential customers directly. The key to effective social media lies with your ability to create sharable content. We can immerse ourselves in your sector and audience analytics to uncover the content your followers want to engage with – and share. While we’re creating it for you, we’ll include relevant internal links for your SEO and include dynamic Calls To Action, so you get the most out of every post. Good social media marketing campaigns aren’t just about posting content to your followers. They also rely on good old fashioned interaction as an effective way to create and build stronger customer relationships. With our interaction management service, we’ll look to grow your community, maximising your reach and brand awareness with each post. Using paid for social media marketing is a powerful way to push and promote your content, not only to your followers but to thousands of users beyond as well. But there’s a lot more to getting your paid content seen than meets the eye. Luckily, our expert social team has the experience to manage all your paid for campaigns and aim them at your target market. Didn’t know that social media marketing can be used to boost your online SEO? You’re not alone, but the bonus is that your online SEO can also boost your social media marketing as well. They work best together and our team can create keyword-savvy social content that works for the search engines to boost your rankings. They’ll also push your posts to a wider audience for new leads and increased web conversions. It might be difficult for you to try and track the ROI on any of your social media, but it’s definitely doable. Our team have all the skills to give you detailed reports and analytics of every like, follow, and share of your social media and how they’re affecting the real-time performance of your business. By tracking these, we can make tweaks and changes to give you an even better ROI while keeping you up to date all the way. Cutting through the noise in a crowded digital landscape is hard. Your content could be missed if it’s not standing out or reaching the right audience. That’s why good, sharable content needs to go hand in hand with a dynamic strategy. Your content marketing campaign might be for generating leads, raising your brand awareness, or just for sharing your own content. But turning up your social media amplification does exactly that: it amplifies your content over more channels, reaching more people and potential customers. By engaging your audience with content that’s informative and valuable, you stand out from your competitors, while building trust as an authority in your sector. All of which helps your brand scale new heights as you tick off your content marketing goals. To help you develop a robust brand image that your target audience connects with high standards and trust, we’ll build a reputation management strategy into your campaigns. With all businesses online and more open and transparent than ever before, making sure your digital reputation remains intact is crucial – that’s where we can help you. By engaging with your audience and interacting with them directly, we can deal with any enquiries, issues, questions, or comments on your behalf. How would we protect your reputation? Our experience in social media marketing means we leave no stone unturned in finding new channels and opportunities to build your brand and engage with new customers. We can uncover key insights into any trends in your sector, as well as discovering what your customer’s likes, needs, and challenges are – and what they’re talking about. Our team can build up the trust and authority your brand already has to make sure your digital reputation goes from strength to strength. Social media is a hugely successful advertising option for turning consumers into customers. But, being free to use, social channels need revenue to survive. So paying for advanced target marketing is a proven tactic for marketers that can give excellent global reach, bringing even better results. We’ll help you find the right customers in the right places and engage with them effectively. Understanding your audience segments – that is, the process of dividing your audience into groups based on predefined demographics – is key to creating a successful paid for social marketing campaign. Using a combination of 1st and 3rd party data, we look at the key social platforms and discover exactly where your ideal customers are most active. We then create unique content, purpose made for the right platform, and for the right target audience to engage with. 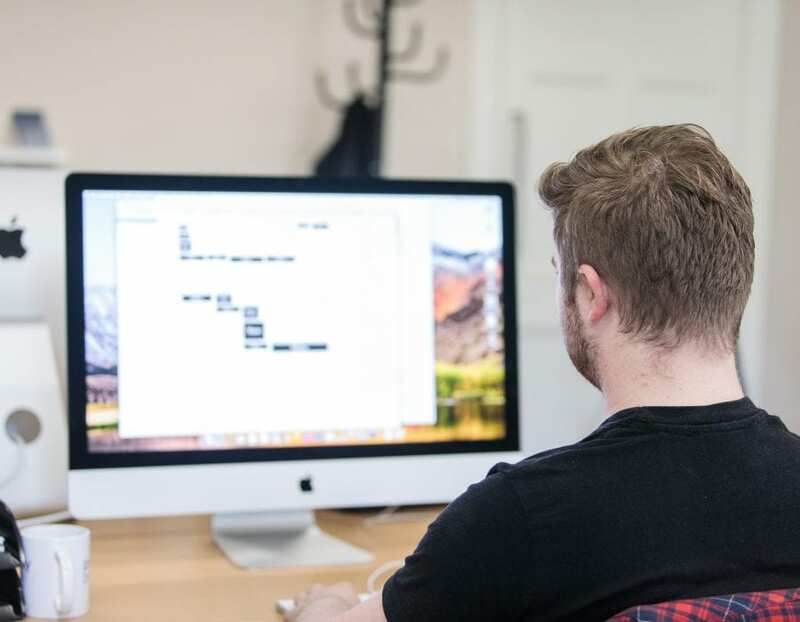 To achieve the best online ads for your audience segments on any of the social platforms – whether they’re text or image-based – our team of creative designers and developers can generate effective ads that work. They can also include more technical aspects, such as video, for lead generation or feed-based ads giving you maximum engagement. Creating accounts and marketing campaigns across all your social channels isn’t always as easy or straightforward as it might seem. Our team can manage the whole process for you, from setting up all your accounts to audience targeting and brand consistency. Using a full dashboard of tools, together with our specialist knowledge and know-how, we can optimise and limit pre-arranged daily budgets and bids to the perfect level against your KPIs. Giving you consistently high performance and reach for the best chance of campaign success. Once your ads go live, that’s not the end of our process. To help you get maximum coverage on each platform, we monitor each audience segment, rotating ads to avoid ad overkill, as well as continually testing ad variations and formats in every campaign. When all your paid ads are working away on every social channel, we keep an eye on their efforts for you, giving you detailed conversion tracking and reporting for each one. This way, you can understand their performance in full for desktop and mobile across every channel. Highly recommended! Don't know where we'd be without them! Priority Pixels are a great company to work with and I can't rate Paul highly enough. He is very helpful and understanding and explains things very clearly as I am somewhat of a technophobe! Always quick to respond and their customer service really is second to none. Having designed our website some 3 years ago Priority Pixels continue to help us with social media and general advice. Highly recommended! These guys built me a fantastic website. I have played around a bit before with websites and had them built on the cheap. This time I decided to spend a little bit more and see the difference. Just miles more professional in their work. Really on the ball, keeping me up to date with schedules and happenings and the end result was worth every penny. Really appreciate the work Nathan and his business partner did for me and I cant recommend them highly enough.